The week continues along. We'll get back to that ever-loving weekend soon. Just another couple of days and it'll be time once more. And I'm sure a lot of people in the US are going to be celebrating this weekend. With the 4th of July being a Tuesday this year, I'm guessing a lot of people are going to take this weekend to grill, shoot off some fireworks, and just celebrate America. I know I'm getting together with some friends on Saturday for just that sort of thing. I'm sure there'll be tasty snacks there. Let's snack on some tasty bite-sized gaming stories now, too. 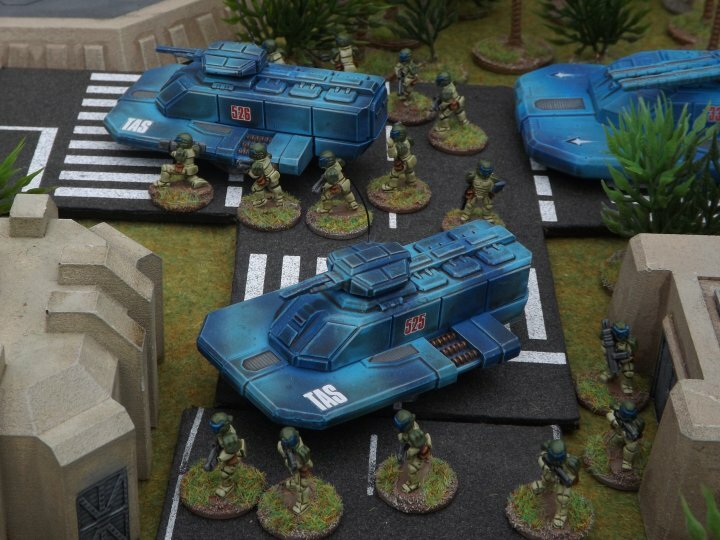 Today on the platter we have: Wargamer Running Hot & Dangerous Kickstarter, Oddzial Osmy’s 3mm June Releases Arrive at PicoArmor, Rebel Minis Releases Gorilla Animech, Esh-Aven Previewed for Shadows in the Void, Through Gamer Goggles Posts Origins 2017 Coverage, New Skull Objective Markers Available From Kromlech, and PKCGames Running Dice of Rolling Kickstarter. Big shows are a great place to release new games, as well as preview upcoming projects. 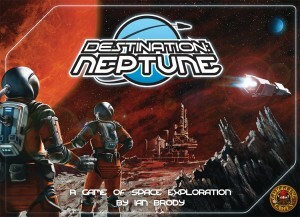 Ares Games is taking those opportunities at Origins in a couple weeks. 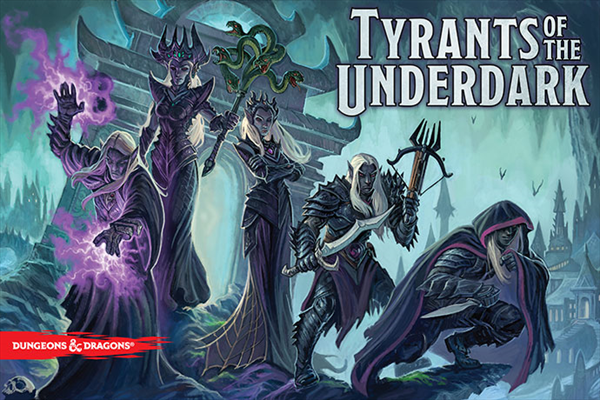 They'll be having the official launch of Sword & Sorcery, as well as giving attendees a chance to play several new games that'll be available later this year. It's a hot day here in Atlanta. Summer certainly has set in (it actually set in a couple weeks ago, but it is Atlanta, so waddyagonnado?). Makes me look forward to autumn. But thankfully, I can sit in this... somewhat-air-conditioned part of the building where my desk is... and listen to some gaming podcasts, dreaming of cooler temperatures. Today in our Roundup we have: Plaid Hat Games Podcast Episode 206: Dexterity Game Night, Through Gamer Goggles: Words With Bryan Pope @ Origins 2016, Through Gamer Goggles: Words With Jason Hardy @ Origins 2016, Game Classy 116: Rise of the Machines…, Guild Ball Tonight Episode 40: Scalpel-Curious, Who Cares Who Wins Episode 17 – Sorry Dustins Mum – Engineers and the Games Expo, Blue Peg, Pink Peg Episode 75- Isle of Skye and Convention Advice, Epic Gaming Night Podcast Ep 59 Your Favorite Game, Meeples & Miniatures – Episode 172 – UK Games Expo, OML4 & Tanks Review, and News of the North – 2016-06-21. As the Convention Season continues on, we're getting into some really big shows coming up. Things like Origins and eventually Gen Con. Companies are looking now to expand their pool of helpers to draw from. Without your help, these shows could never happen. Honestly. Well, CoolMiniOrNot is rolling out their new Demo Team program and are taking applications now. Well, it's not just Gale Force 9 that's looking for volunteers for the upcoming conventions. 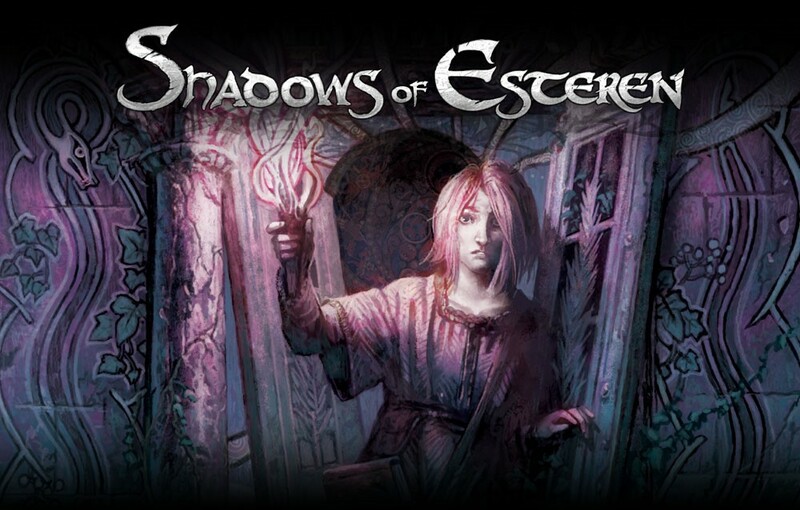 Shadows of Esteren is still pretty new, just getting into the hands of those that backed their Kickstarter, but they'll be headed to some pretty big shows and would like a hand. We're really getting into the thick of things in terms of the Convention Season. Origins is not that far off. And before you know it, we'll be staring down the barrel of Gen Con. Gale Force 9 will be at those shows, along with others, showing off their games. They're currently looking for people interested in helping out and offering some cool swag to those that do. 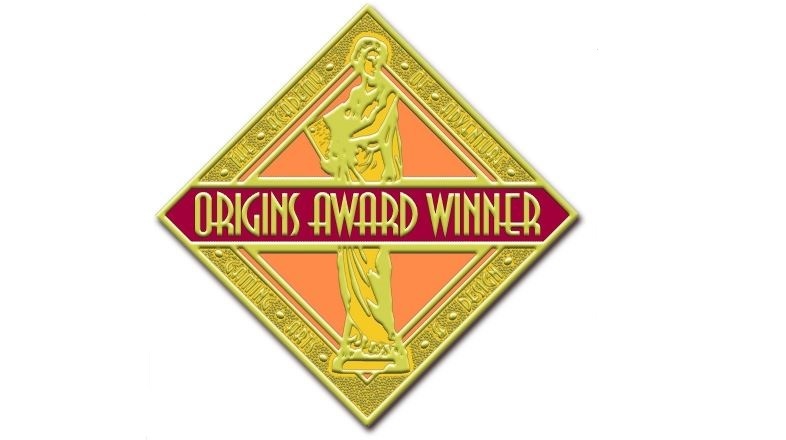 The Origins Awards, given out every year at Origins Game Fair (duh) are quite a badge of honor for those games that win. Getting the notice of The Academy of Adventure Gaming Arts & Design and getting recognized for it is something many game developers hope for. Well, the categories are changing a little for this year. They're also bringing back the Game of the Year award. There were a lot of things going on over the weekend. Arguably the biggest was Origins. Part of the festivities included the prestigious Origins Awards, presented by the Academy of Adventure Gaming Arts and Design. Along with the official voting, fans are able to vote for who they think should win in the various categories as well. So, the votes were cast, tallied, and the winners announced. You can see the list below the cut. Big news from Origins Game Fair: WizKids has partnered up with Nickelodeon and will be creating various tabletop games based on the Teenage Mutant Ninja Turtles IP. 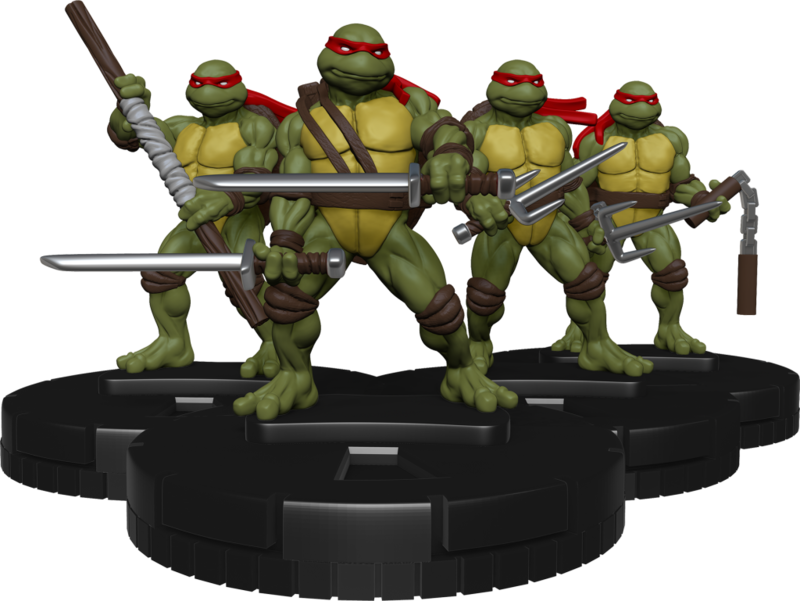 The first products to be produced will be a TMNT-themed HeroClix line of figures as well as a set for the Dice Masters game. You can expect both of these to be out on store shelves later this year. Happy Wednesday, everyone! I hope the week has been treating you well. I've... actually been sick this week. Don't worry, I've made sure to disinfect every post just before it goes up, so you shouldn't catch anything. Anyway, we've collected the various bite-sized stories that we've come across recently and present them to you now. In this batch we have: Outer Limit Games announces Kickstarter launch date for TAU CETI: Planetary Crisis, LaserCutCard Updates and re-Releases New Art Deco Ruins Terrain, MidKnight Heroes Kcikstarter Reboot Coming Soon, Acheson Creations Releases Orc House, Mounted Heroes Kickstarter Launches, New Pwork Wargames Battle Mats Available, Play Blackwater Gulch at Origins, Final Days of Ramshackle Robots Kickstarter, New Brigade Models - 15mm Armoured Infantry, Sally 4th Releases Pub Interior Terrain Set, and New Furniture and Table Detail kits from Burn In Designs. Origins is coming up soon. Less than a month, in fact. It's practically here! 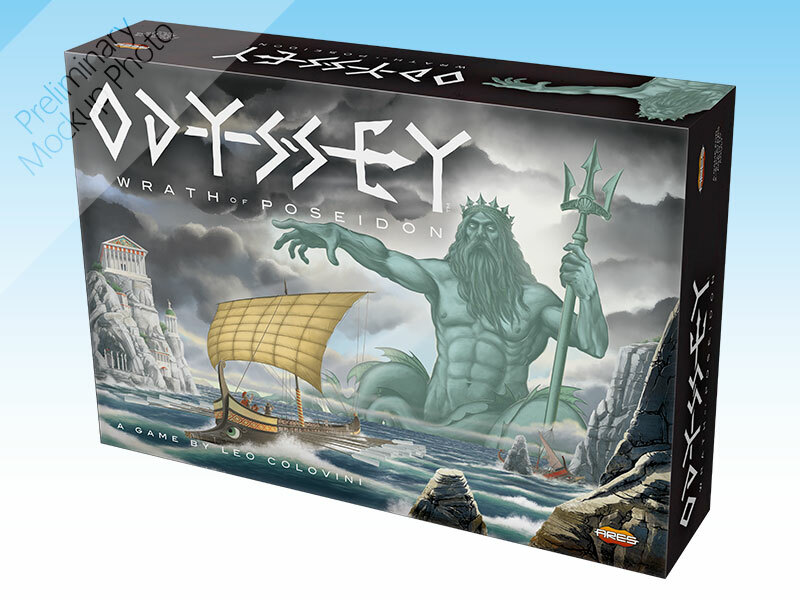 Among all the fine vendors that will be at the show will be Ares Games. They have quite a lot of special things in store for the show, including new releases that won't be available to the public yet, as well as letting you try out some games that won't be out until later in the year. Origins holds their annual Origins Awards every year during their show. The Voting for this year's awards have begun online. You can vote for your favorite games in the various categories such as Board Games, Card Games, and Game Accessories (plus many more, basically every genre has a category). Voting will take place until May 15. The awards will be given out at the show on Saturday, June 6th. 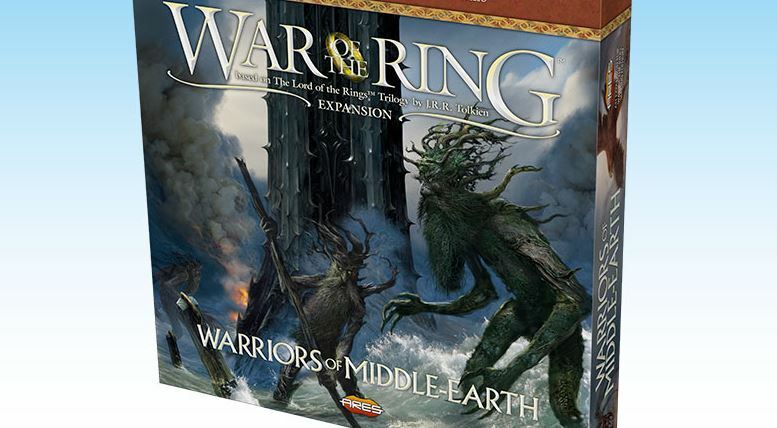 Gettin' Higgy With It posts up their video review from Origins 2014. 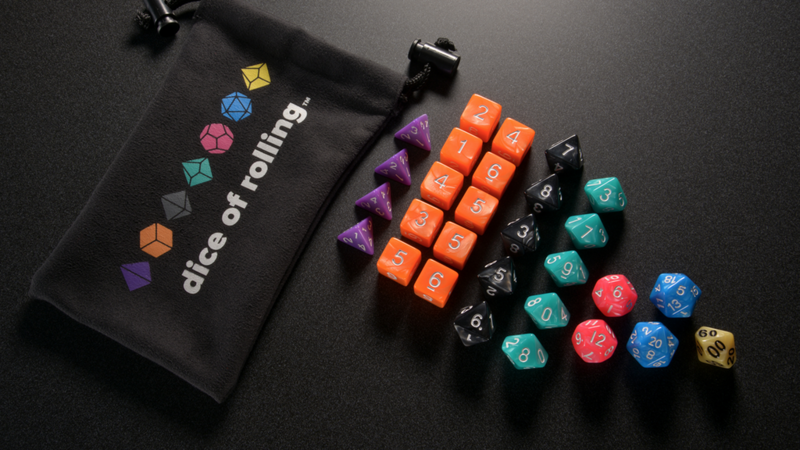 We went on the floor at ORIGINS 2014 in Columbus, Ohio to give you a view inside. Check out our overview of the show floor and games to look out for. Origins is this weekend and Crystal Brush will be there. They've updated the information page to show entry and award times while at the show. Entries may be submitted Thursday and Friday from 12 p.m. to 5 p.m., and Saturday from 12 p.m. to 3 p.m. Winners will be announced on Sunday, June 15, at 1 p.m. Full rules and competition categories are given below. We hope to see you there! 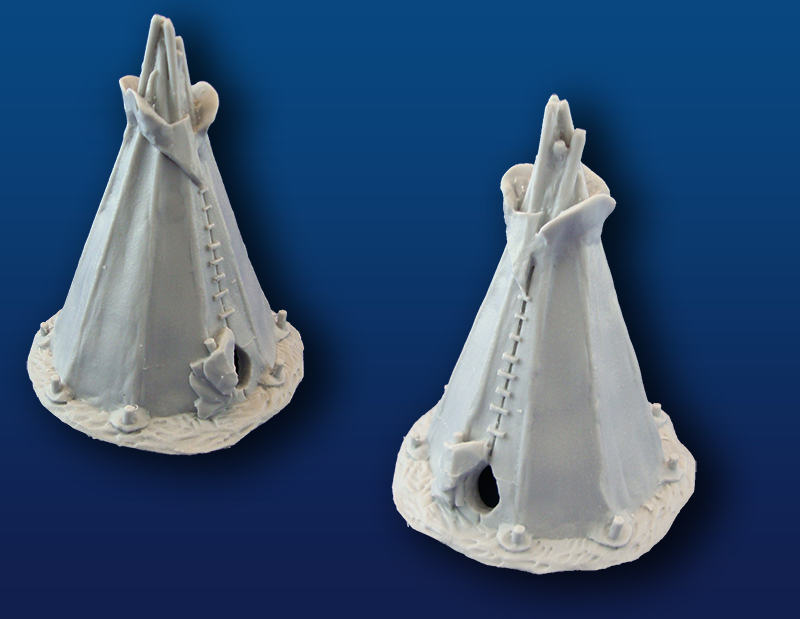 Acheson Creations will be headed to Ohio this weekend for the Origins Game Fair. Stop by and give Scott a hug. Acheson Creations is attending the Origins Game Fair in Columbus, Ohio this week. See us in booth 533 where we will have a broad collection of our product line for sale. An update – for our March Madness customers. We are working down the backlog from this amazingly successful sale and apologize for the delay in getting some orders out. 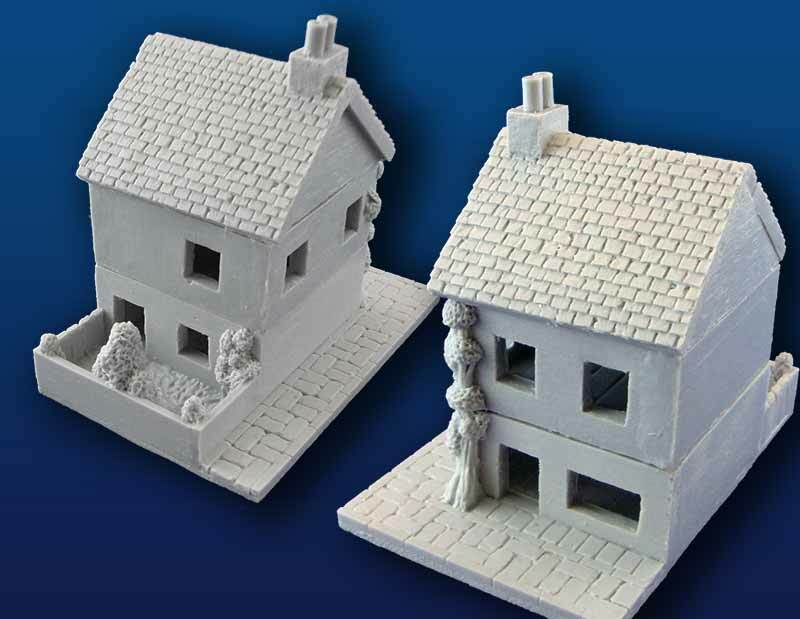 We are casting and shipping as fast as we can to get caught up and back to normal shipments. Catalyst Game Labs is giving you a chance to win their Shadowrun: Crossfire deck-building game at Origins. Play Unplugged had a chat with Dice Hate Me Games while at the Origins Game Fair. See what was talked about. 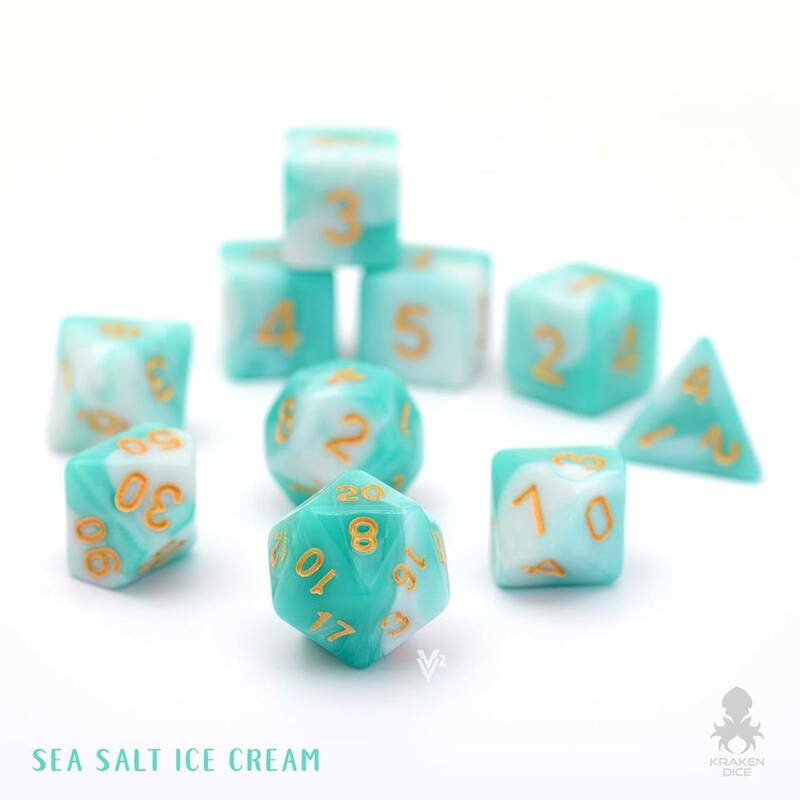 The dice may hate them, but gamers love them. Matt Snodgrass chats with four of the folks from Dice Hate Me Games. First up is company founder Chris Kirkman, followed by Compounded creator Darrell Louder. Then we are joined by T.C. 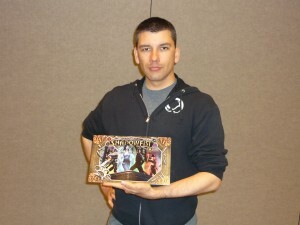 Petty III, the mind behind Dice Hat Me Games latest Kickstarter project VivaJava. Our last interview in the series is with Jason Kotarski, designer of The Great Heartland Hauling Company. It’s a quartet of fun! Play Unplugged stopped and talked with Daniel Griego while at the Origins Game Fair and thought you'd like to know what they talked about. Friend and fan of Play Unplugged Damian Mastrangelo, helps us with Origins 2013 coverage by reporting on reinvigorated Shadowfist and the man at the helm: Daniel Griego. Gamer Goggles sat down with Randal Bills while at the Origins Game Fair. See what they had to say. Gamer Goggles sat down with Loren Coleman from Catalyst Game labs while at Origins and posted up their conversation. Loren Chats with us about an intense amount of gaming goodness. Some highlights are the story behind his ownership of Catalyst, his induction into the Hall of fame, and future releases. The releases include crossfire, Hostile Takeover, and Shadorun 5th ed just to name a few.